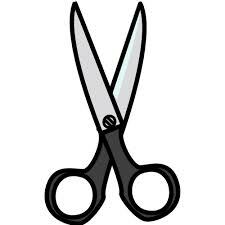 Are your scissors getting dull? We are now offering a sharpening service! You bring them in on one Monday, they will be all ready to go the next Monday!